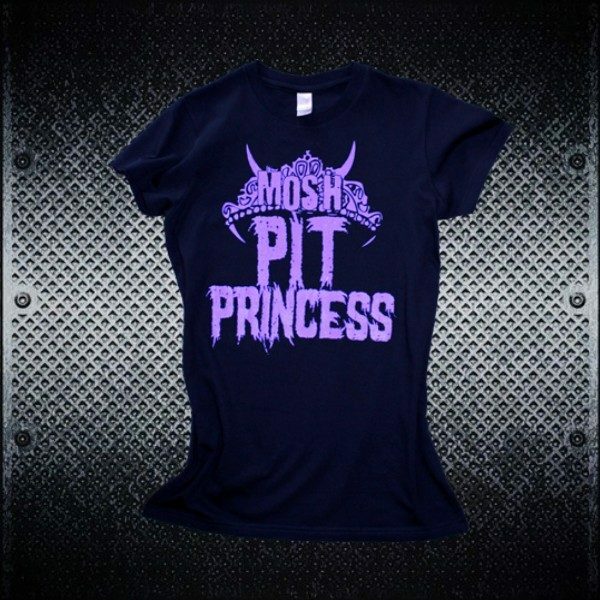 Heavy metal tshirts for your metalhead princess, or get one for yourself!!! 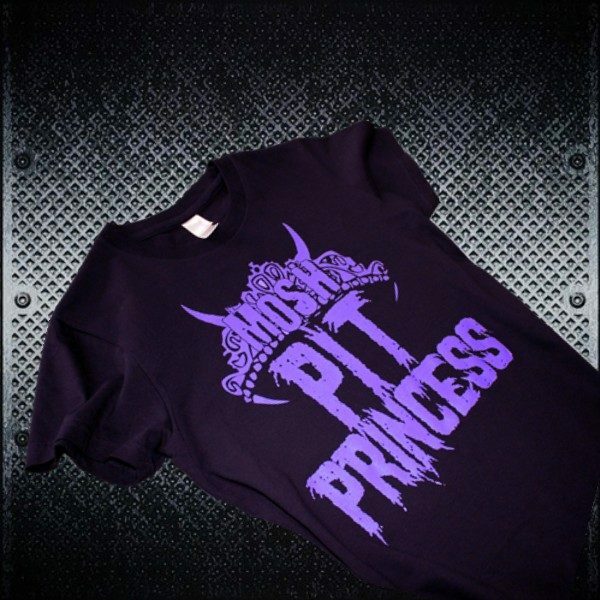 Printed in awesome, shimmery (medium) purple on a black tee. 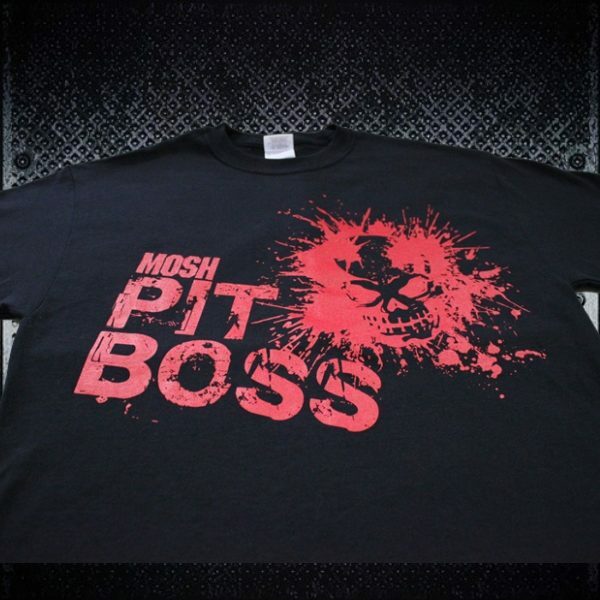 Printed in awesome, shimmery, medium-purple on a black tee. 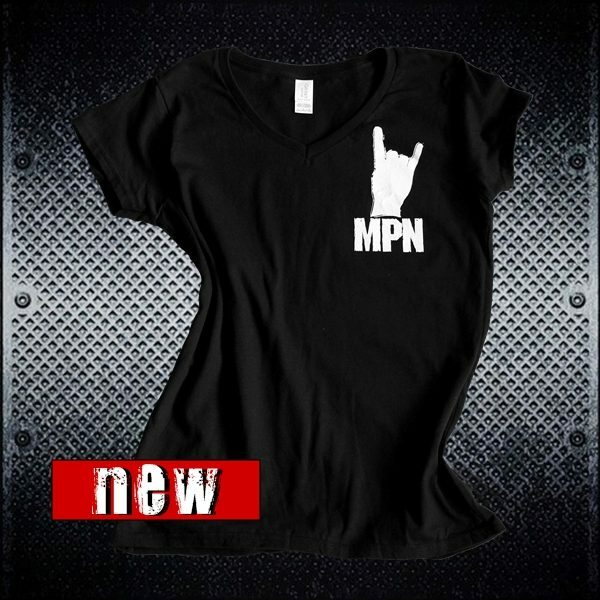 These CHICKS TEES run a bit big, and are made of 100% pre-shrunk cotton that tends to shrink a tiny bit in the wash.